With our strategic multifamily and hospitality partners we are able to offer private investment opportunities at attractive risk adjusted returns. The Westin brand is internationally-recognized, and one of the best performing names in the “Upper Upscale” hospitality segment. The brand is favorited by travelers from the corporate industry, making the hotel’s location ideal as a wide array of corporate offices call Fort Lauderdale home, creating a high demand for hospitality offerings for corporate travelers. In addition, the hotel is situated in one of Florida’s most popular tourist destinations as well as in close proximity to one of the busiest airports in the nation. The Fort Lauderdale metropolis encompasses 36 square miles of Florida’s Atlantic Coast, is 23 miles north of Miami and 42 miles south of West Palm Beach. Fort Lauderdale is known for its spectacular beaches, attracting tourists from all over the country. 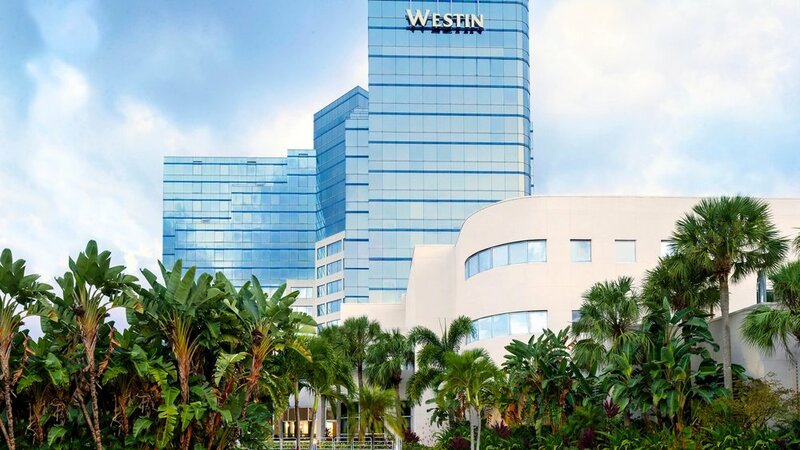 The Westin Fort Lauderdale has recently received renovations of almost $10 million in 2018 as a result of major hurricane damage and will receive an additional $7.25 million in a change of ownership PIP in 2019. The hotel offers resort-like features, including a heated pool and whirlpool surrounded by seating, lush landscaping, and tranquil Waters. 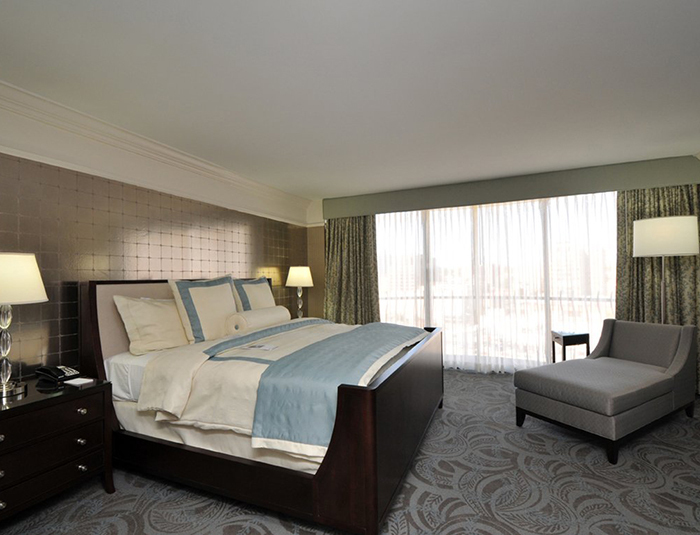 The 301 luxury guestrooms are an additional highlight for this upscale hotel. They feature Westin’s urban oasis theme, large windows to allow natural lighting to fill the room, and a bed that is completed with Westin’s custom pillow top mattress and linen package. Other amenities include a fitness studio, a Mediterranean bistro, lobby lounge bistro offering cocktails and lighter fare, and a soon-to-be Starbucks which will be an added revenue source to the hotel as well as a desired amenity for guests. Projected annual cash on cash returns for this opportunity are expected to average approximately 12%. This Disney Resort is situated right in the heart of Walt Disney World, one of the top vacation destinations in the U.S. The 460,000 square foot resort consists of two hotels featuring over 600 guestrooms boasting a modern lake house style. Other stand out features of this resort include four dining options, a 27, 000 square foot meeting/event space, two pools with kid’s aquatic center, business center, game room, fitness center, and complimentary transportation to and from all four Walt Disney World theme parks. The resort is centrally located and just a five-minute walk to the recently redesigned and bustling Disney Springs. Disney Springs offers an eclectic mix of unique shops, one-of-a-kind restaurants, and lively entertainment. Main attractions such as Magic Kingdom, Epcot, Animal Kingdom, and Hollywood Studios are near by and easily assessable by complimentary Disney Shuttles. Also close by are other popular attractions such as Sea World and Universal Studios. The resort is conveniently located less than 20 miles from Orlando International Airport, making it a convenient hotel choice for Orlando vacationers. Projected cash on cash returns for this opportunity are expected to average approximately 17%. Our hospitality investments range from the acquisition of value-add hotel properties to the construction of new limited service hotels. We have a 30-year relationship with our hotel sponsor and have completed in excess of $250 million of transactions. Our hotel partner currently operates a portfolio of 65 hotel properties (15,000 rooms) valued in excess of $5 billion. They are an approved franchisee of Hilton, Hyatt, IHG, Marriott, Wyndam, and Starwood. 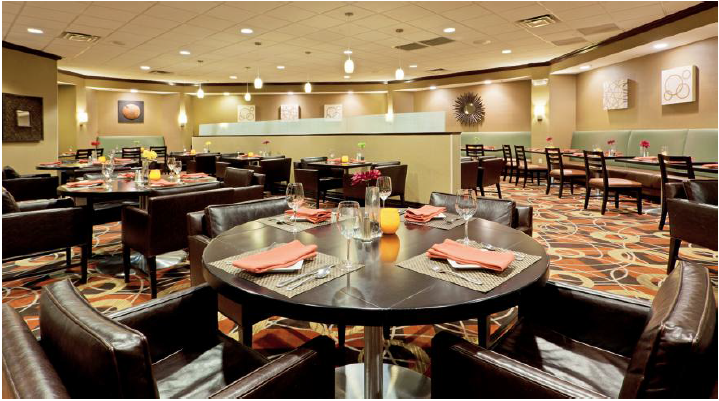 The Sheraton Suites Wilmington Downtown is a full-service property providing a variety of amenities, dining, and recreational options to its guests. The downtown Wilmington property features 223 suites compromised of one king bed suites, two double bed suites, club level one king bed suites and club level two double bed suites. Other features include a full-service restaurant, grab-and-go market, 4,122 square feet of event space, heated indoor pool, and fitness center. The prime location of the hotel makes it conveniently accessible to all points of travel for both corporate and leisure travelers. It is less than a mile east of I-95 and within one mile of the Wilmington Train Station which services Amtrak and Philadelphia’s SEPTA transportation system. A number of major corporations call this area home, making conveniently located hotels a necessity in this area. Last renovated in 2005, the hotel will be undergoing some major renovations and re-positioning to measure up with the hotel’s area competition and to fulfill the Sheraton brand standards. Once the renovations are complete, the hotel will be re-positioned as a higher quality product. The remodeling of the Sheraton brand will provide a more modern, engaging and welcoming atmosphere. Projected annual cash on cash returns for this opportunity are expected to average in excess of 12.5%. This vacant historic building located at 111 Iberville Street is situated in the economic and cultural hub of the south-central US and one of the most popular tourist cities, New Orleans, Louisiana. 111 Iberville Street currently stands as a historic building, having been built in 1885. It formerly housed the old Louisiana Sugar Refining Co. and will be converted into a modern-luxury 82-room lodging establishment. This 7-story soon-to-be luxury hotel will feature a high-end continental, complimentary breakfast, a lobby bar serving drinks and lite fare, and two roof top rooms that can also be utilized as event space with breathtaking views of the French Quarter, Mississippi River, and Woldenberg Park Complex. The opening if this new swanky hotel is projected to be in 2020, with construction starting immediately. The French Quarter is called home by this historic building and is located near many popular attractions. Across the street is Canal Place and Saks Fifth Avenue, two shopping options that are convenient for guests. Other popular attractions around the city include Harrah’s Casino, The Aquarium of the Americas, Woldenberg. Spanish Plaza, and Riverwalk mall, to name a few. The city is also populated with many restaurants and cafes, over 150 museums and galleries, and an abundance of historic architecture. Projected annual cash on cash returns for this opportunity are expected to average in excess of 15.5%. Voted "America's Coolest City" by GQ Magazine, Providence, RI will soon be the home of the new Residence Inn by Marriott, located in the heart of downtown. The proposed nine-story 176 guest room property will offer key features typical of all Residence Inn hotels including a mix of studio, one and two-bedrooms suites, separate zones for relaxing, working, sleeping, eating and bathing, full kitchens in every suite and a unique culture and service model that generates the highest service scores in the Marriott portfolio. It will also be equipped with a fitness center, business center and approximately 2,500 square feet of meeting space and complimentary daily hot breakfast. The hotel will be situated across from the Rhode Island Convention Center, which hosts nearly 300,000 visitors each year and is next door to the Dunkin' Donut Center, a popular concert venue. It will also be in walking distance to a variety of amenities such as The Alex and Ani Outdoor Skating & Event Center, the Providence Performing Arts Center, the Hasbro corporate offices and Brown University. Located 50 miles southwest of Boston, the hotel is conveniently situated close to a train station offering 20 daily trips to the Boston area. It is also only nine miles from T.F. Green Airport, ranking 1st for its accessible location and 2nd for its smooth check-in process by Travel + Leisure Magazine. Located right on St. Pete Beach, ranked #3 "Best Beach in the U.S." by TripAdvisor, the Postcard Inn boasts sweeping views of the Gulf of Mexico, 196 guestrooms including 31 newly renovated poolside cabana rooms, over 14,000 square feet of meeting space, an outdoor tiki pavilion for special events, a fitness center, and two surf themed restaurants. The hotel is a mere 15 minutes from downtown St. Petersburg, just over a mile from the historic Don CeSar, five minutes from the Corey Avenue Shopping District, and a half hour from Tampa International Airport. The 8.02-acre site is also home to a small retail strip center and 70 parking spaces with plans for beautifying the property by adding landscaping and gates to maximize the profitability of the parking area. Improvements to the Postcard Inn include $1 million in guestroom enhancements comprised of window replacements, tub to shower conversions, and other cosmetic touch ups and the addition of the locally-based Buddy Brew coffee shop, which sells its product in Whole Foods and Publix supermarkets throughout the southeast. Based on improved revenue management and the proposed ROI projects, investors are anticipated to leverage Cash on Cash returns between 14% and 15% net with IRR's in excess of 21% for a five year hold. This exclusive two-hotel investment opportunity is comprised of the Staybridge Suites St. Petersburg Downtown and the Springhill Suites Wilmington Mayfaire, two premium-branded upscale select-services properties. Opened in 2014, the Staybridge Suites features 119 guest rooms, 3,000 square feet of meeting space, an outdoor pool, and complimentary hot breakfast. Rated #1 out of 41 hotels in St. Petersburg on TripAdvisor, the property is located within walking distance of Tropicana Field (home of the Tampa Bay Rays), 10 miles from beautiful beaches, and two blocks away from the Johns Hopkins All Children's Hospital. Touted as the newest hotel in Wilmington, NC, the two-year old Springhill Suites boasts 120 guest rooms, 1,250 square feet of meeting space, an indoor pool. and complimentary hot breakfast. Centrally located, the hotel is 10 miles from Wilmington International Airport, five miles from the University of North Carolina, Wilmington, and is just across the street from Mayfaire Town Center, a 603,299 square foot shopping promenade featuring The Fresh Market, Regal Mayfaire Cinema, Barnes & Noble Booksellers, and 70 other retail outlets. Participating investors can expect a return of 12-15% annually with an internal rate of return of approximately 19.2% and a 2.67 multiple on the investment over a 7-year holding period. Situated in Kansas City, also known as the gateway to the west, the InterContinental Kansas City at the Plaza is home to 366 luxury guest rooms, 29,000 square feet of meeting and event space which includes a rooftop ballroom, the elegant Oak Room Restaurant and Oak Bar, a private club lounge, an outdoor pool, an on-site florist, a business center and a gift shop, all spread out over 12 beautiful stories. For 22 years, the Hotel has been the recipient of the prestigious AAA Four Diamond Award and has long been a premier wedding destination. Ideally located, the Hotel is just steps away from Country Club Plaza, an outdoor shopping, dining and entertainment district and is also close to the Kansas City Convention Center and Kansas City International Airport. As the Hotel continues to see a steady increase in RevPAR, it is evident that Kansas City's popularity is supported with the recent relocation of the H&R Block headquarters to the city, the 2011 opening of the Kauffman Center for the Performing Arts, an expansion of the Kansas City Convention Center and a new FedEx distribution center. The renovation of the Hotel will focus on all areas of the property with a strong focus on the guestrooms. Investor returns are anticipated to range in the low-to-mid teens over the five-year projection period. 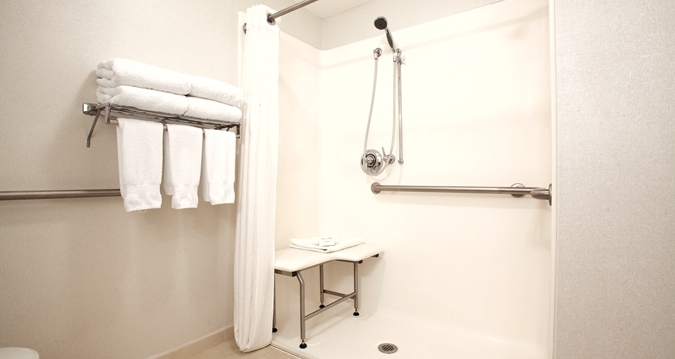 Located in East Los Angeles and only a mere 15 minutes to downtown, the seven-story Doubletree Hotel - Commerce boasts 201 spacious guest rooms, 37 lavish suites and more than 6,000 square feet of private function space in addition to the swanky TerraNova Restaurant and Lounge, outdoor heated swimming pool and spa, and fitness center. It is ideally situated adjacent to the popular Citadel Outlets which boasts 700,000 square feet of mixed-use space and more than 130 brand name stores as well as the Commerce Casino, home to one of the largest card rooms in the world. With easy access to major freeways including Interstate 5, large corporations have taken up space in the town of Commerce further establishing the area as an ideal location for business and leisure travelers. Ending in July 2015, the Doubletree exhibited a strong 12 month performance maintaining an average of 89% occupancy at a standard rate of $145 per night. In addition to a RevPAR of $129, the Hotel yielded a net operating income of nearly $2.95 million. TPG anticipates that the Hotel will deliver strong occupancy levels and increased rate growth as a result of the property improvement plan which includes guest room enhancements and new management. 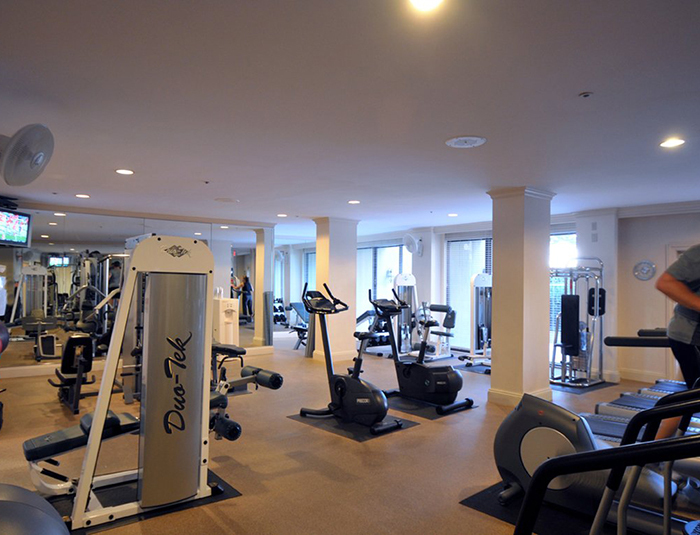 The four-story Hilton Boston/Dedham is comprised of 256 guestrooms, a grand 400 person ballroom, indoor swimming pool and sauna, full-service restaurant, lounge and cafe, 12 meeting spaces, and onsite fitness facility complete with a jogging track. Located less than 10 miles from bustling downtown Boston in a serene woodland setting, the hotel boasts access to Legacy Place, a 675,000 square foot open-air shopping, dining, and entertainment destination, major highways including I-95 and Route 128, and organizations such as Meditech, IBM, Coca Cola, and Adidas. The joint venture between TPG and CMS recently completed a $2.8 million renovation to the property, updating the guestrooms, bathrooms, meeting spaces, and building facade. A comprehensive $8 million capital plan for 2015-2016 will furnish additional improvements including the redevelopment of the lobby, concierge desk, garage structure, and lounge, further positioning the hotel at the top of the market. This three-hotel investment opportunity was sourced from a fund organized by TPG Hospitality, Inc. and the California Public Employees' Retirement System. It comprises the 366-room Hyatt Regency, the 315-room Marriott Fort Lauderdale and the 189-room Boca Raton Renaissance. These hotel assets have been under the management and operation of TPG since 2006 and are located within strong performing markets benefitting from an array of demand generators including universities, hospitals, government, major corporations and leisure attractions. TPG will implement a major renovation primarily focused on guest rooms, to elevate the hotels to best-in-market and enhance the overall guest experience as well as enable management to drive higher rates. The consolidated annual cash flow for these properties is projected to average 15%. 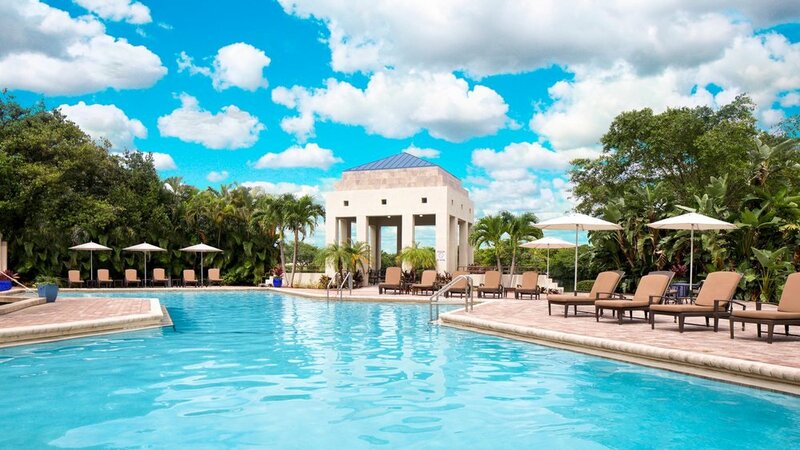 The Waterford Marriott features 197 guest rooms, 8,000 square feet of meeting space, a full service restaurant, attractive heated pool and terrace, and a full service health club and spa. Waterford is a planned mixed-use upscale development containing office, restaurant, residential and hotel components. It is located near the prestigious Nichols Hill neighborhood and the 120-acre corporate campus of Chesapeake Energy. The property offers investors the opportunity to earn substantial cash flow and the potential for long-term appreciation. TPG will implement a major renovation to transform the hotel from a conventional Marriott to a boutique luxury lifestyle brand in keeping with the surrounding sub-market and it's established presence in the community. This will also include the creation of exciting public venues for food, beverage and social catering geared to the surrounding corporate market and bedroom community. Annual cash flow is projected to average 13.5% and the amount of debt placed upon the property will not exceed 70% of the overall capitalization of the property. 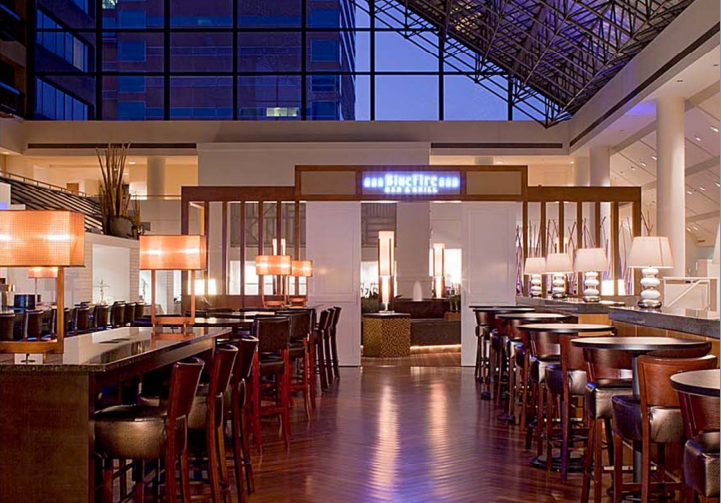 Doubletree Baltimore at BWI Airport is an upscale, seven-story, 260-room, full-service hotel located two miles from Baltimore-Washington International Thurgood Marshall Airport (“BWI Airport”) in Linthicum, Maryland. 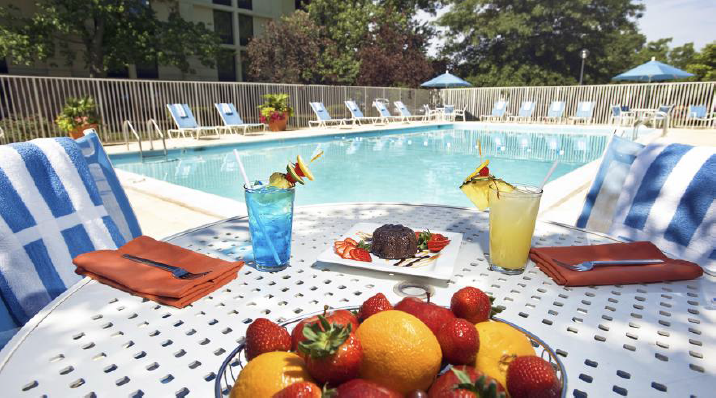 In addition to two food and beverage outlets and 10,163 square feet of flexible meeting space, the Doubletree Baltimore – BWI Airport offers an outdoor pool, fitness center, business center, outdoor sport court, gift shop and snack shop. In addition, the hotel offers complimentary shuttle service to the airport, nearby light rail stations and local train stations, offering easy access to local attractions, dining, sports venues and businesses. The hotel has exceeded its targeted return of a 12% annual distribution and is on track to deliver an IRR in the mid-twenties. Our apartment investments target value-add B properties located in sub-markets that offer strong demographics. Our goal is to make selective capital improvements which are designed to drive rents and improve the quality of our tenant's experience. Our sponsor operates a portfolio of 7,700 units that are acquired with private equity. They are also a preferred borrower with Freddie Mac under their CME multifamily platform. Our apartment investments are designed to provide annual distributions between 8-10% and IRRs in the 18-20% range. Constructed in 2008, Mandalay Villas is home to 300 contemporary units boasting nine floor plans ranging in size from 675 - 1,325 SF. All residences feature private entrances, double-crown molding, open breakfast bars, full size washer and dryers, 9 foot ceilings and walk-in closets. Community amenities include resort-style swimming pools and lounge areas, playgrounds, fitness center, business center and a gaming room. 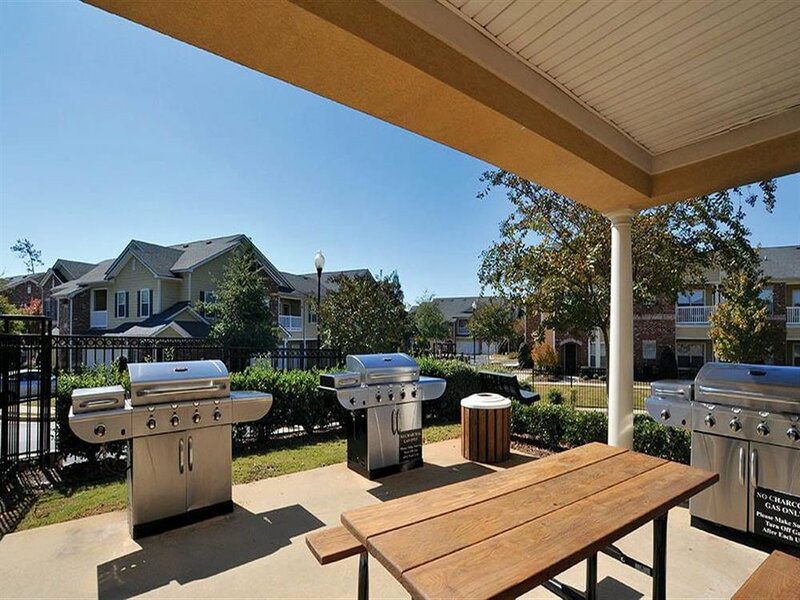 Ideally positioned 16 miles south of Atlanta and only 10 miles south of Hartsfield-Jackson Airport, Mandalay Villas offers residents access to top-rated public schools and reasonable cost of living. Situated in the southern metro Atlanta sub-market of Henry County, Stonegate at Eagle's Landing is a highly desired apartment complex featuring 167 one, two and three bedroom units and offers amenities including garden tubs, over-sized walk-in closets, attached garages, sun rooms and secure alarm systems. 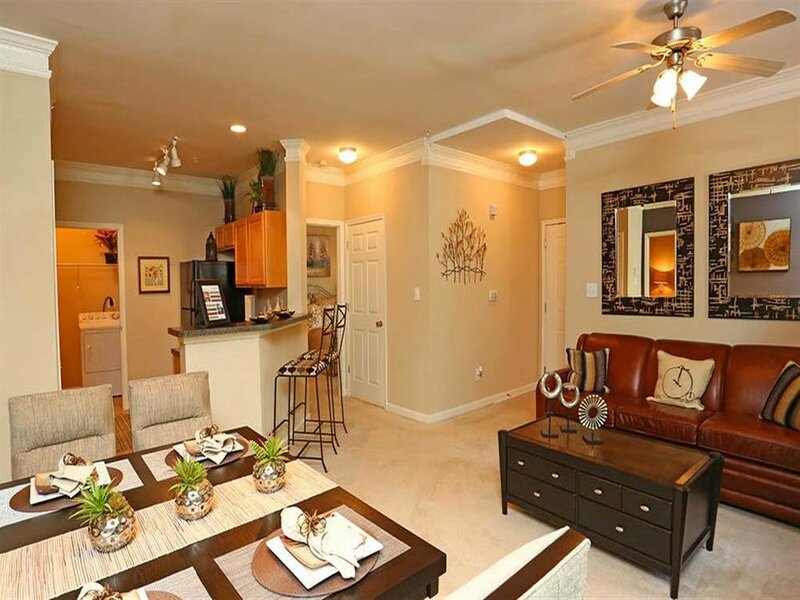 Located two miles away from I-75, residents are connected to downtown Atlanta, Hartsfield-Jackson Airport, Southern Regional Medical Center and Piedmont Henry Hospital. Other popular destinations in the area include Henry Marketplace, South Point, Stockbridge Marketplace and Tanger Factory Outlets, all of which house a number of top retail stores including Marshall's, Bed Bath & Beyond, Academy Sports and Pier 1 Imports. Our development projects are constructed from the ground-up on multi-use parcels acquired in both Rhode Island and Florida. 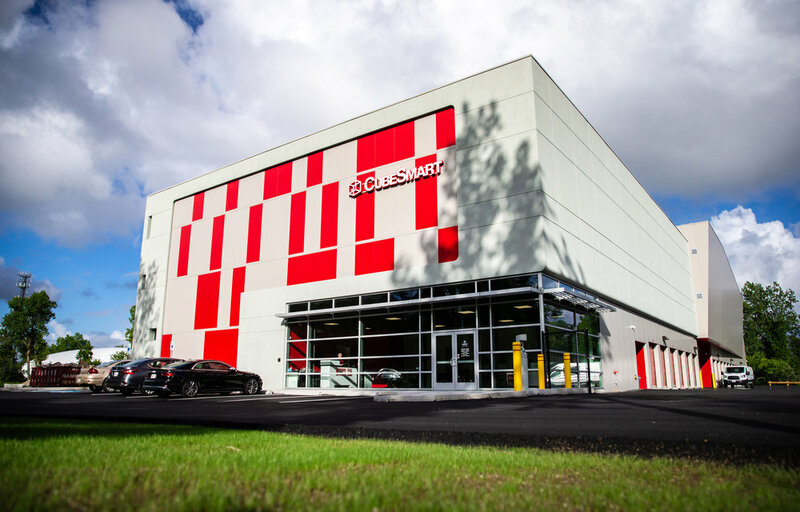 We have partnered with CubeSmart Self Storage, a nationally recognized and award-winning publicly listed REIT focused on the ownership, operation, acquisition and development of self-storage facilities throughout the United States. We are proud to announce the Grand Opening of the 81,000 square foot property that we successfully completed! The facility includes a state of the art, climate controlled self-storage facility, a second single-story storage facility, and a 5,500 square foot retail building on Phenix Avenue in Cranston. This 10 million dollar project was developed in partnership with the Proccacianti Group and Bank Newport. We shared a commitment with these parties to bring this inovative facility to the town of Cranston. Located at the gateway to western Cranston, BCP is constructing two facilities containing 80,000 square feet of climate and non-climate controlled self-storage space to service the needs of the local community. 12,000 square foot retail space -Perfectly suited for a bank branch, coffee shop, day care, salon, etc. 16,500 square foot commercial storage space -Ideal for business owners, like plumbers, landscapers and other tradesman for distribution or storage. Two auto storage facilities with a combined 20,500 square feet of space -Secure your prized possession in a climate-controlled environment free from the wear and tear of New England's harshest weather. Bluedog Capital Partners is proud to partner with CubeSmart for a second development in Wakefield, RI. Located at the gateway to Wakefield, BCP is constructing one three-story facility containing just over 75,000 square feet of climate and non-climate controlled self-storage space to service the needs of the local community. BCPLoan Partners, LLC launched in May 2017 and is a private real estate investment fund engaged in the business of commercial and residential real estate debt financing, ranging from single-family homes to larger-scale developments. The $5M fund is comprised of a strong portfolio of collateralized loan obligations made to qualified borrowers as short-term bridge loans or construction loans. By partnering with Navigant Credit Union, the fund has utilized a low cost of capital to replace investor debt as member equity, while increasing investor returns (in the range of 14% APY). The Company hopes to expand on this platform by launching a similar yet larger fund in late 2018 – early 2019 further creating opportunities for our investors!